Over time the dirt and oil from cooking vapors, air pollution and tracked-in dirt can cause your carpets to become dingy and dull. You probably won’t notice this gradual color change, but you will be amazed at what a good professional cleaning can do to bring back the original color. Protect your carpet colorThough frequent vacuuming helps remove the surface dirt, to keep your carpets in top condition, a professional carpet cleaning company should treat your carpets once every 12 to 18 months; more, if you have light colored carpets. Professional carpet cleaners have the equipment, knowledge and expertise to remove the dirt and oils that vacuuming cannot remove, protecting your carpet and its color in the long run. 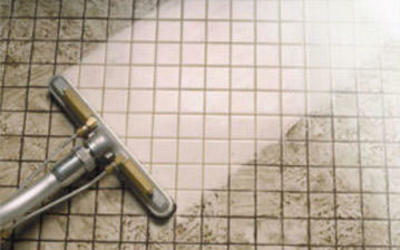 In addition every carpet, especially light colored carpets will benefit from a good carpet protector. Carpet protectors, like DuPont Teflon Advanced Carpet Protection, act as a stain-blocking product that limits the amount of spilled material that grabs onto the carpet fibers, makes clean ups easier and gives you more time to clean up the spill. 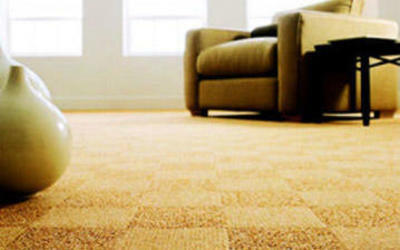 Carpet protectors are not limited to protecting your fibers from spills, but also from dirt, meaning regular vacuuming is not only easier, but more effective. 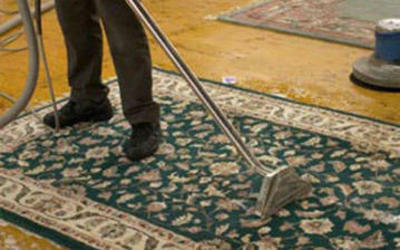 Since carpet protectors act as a barrier to stains and dirt, your carpets look newer longer. Many professional carpet cleaning companies can recommend a good carpet protector for your home, and many even apply the product themselves! Regular vacuuming and a yearly professional steam cleaning will do wonders for your carpet, preserving the color so that your carpet doesn’t turn dull or dingy over time. 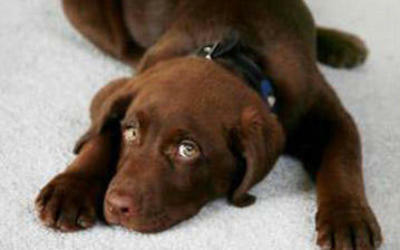 With a little tender love and care, you can keep your carpets looking like new!